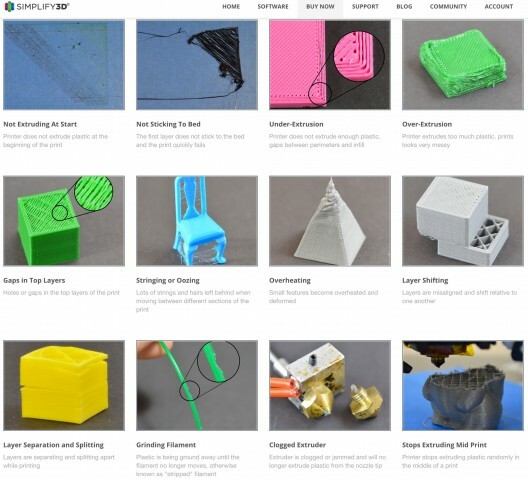 Simplify3D Troubleshooting Guide #3DThursday #3DPrinting « Adafruit Industries – Makers, hackers, artists, designers and engineers! The new Print Quality Troubleshooting Guide helps you identify common issues and understand possible solutions. This visual guide will quickly put you on the path to higher quality prints!